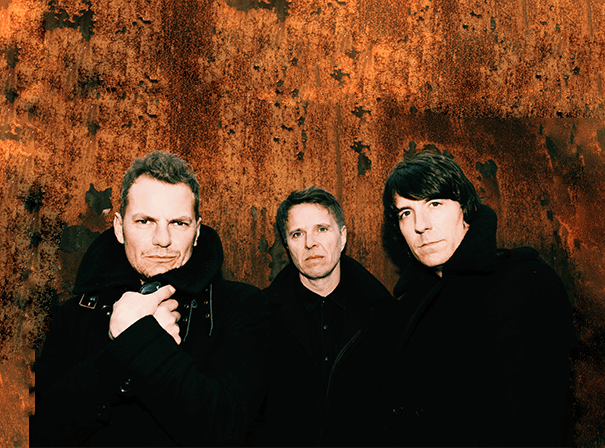 90s icons Toploader are back with brand new material including a full length album and new singles in 2017. This much anticipated fourth album, Seeing Stars, features singles ‘Roll With The Punches’ and ‘Boom Song’ (produced by Andy Green). It will be accompanied by a full UK tour and festival appearances across big events around Europe next summer. Made up of Joseph Washbourn, Matt Knight, Rob Green and Dan Hipgrave, Toploader is one of the biggest band of its generation.